Hi Kevin, I have it narrowed down to you and two other designers. I just wanted to know if I select yours, will you provide the logo with a transparent background and and two versions, one that looks good on a white background and one that looks good on a black background? Hi Kevin, I am starting to like your logo more and more. 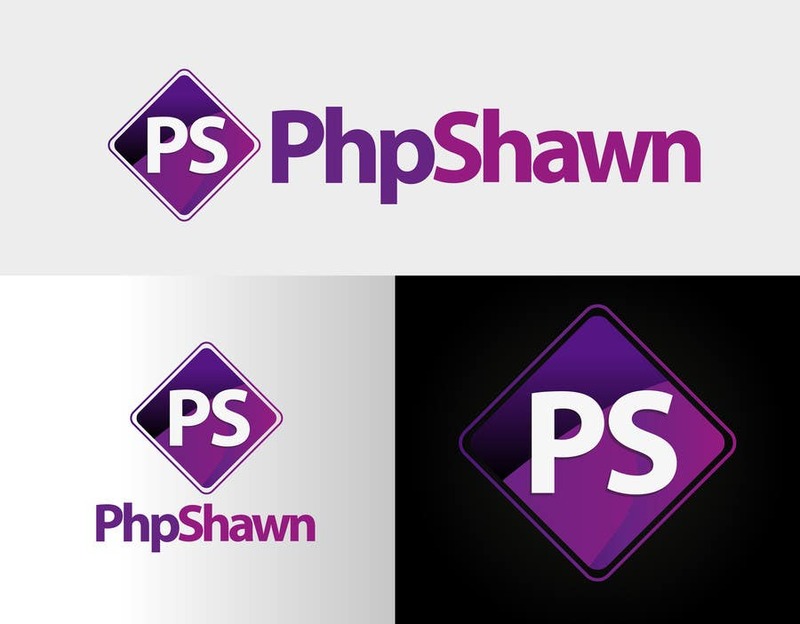 Can you make the part that says "Shawn" a lighter weight than the part that says PHP? I would like to see that. Thanks!